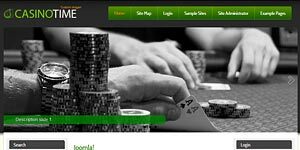 At least there is a Casino, Poker, Gambling related template for Joomla 3.x (also works with Joomla 3.1). And guess what? We are offer it for free. Download it before we change our mind. New features were integrated this time. Thanks to w4nd3rl0st for the pics! 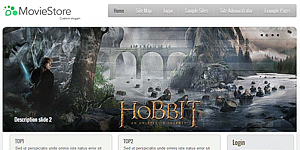 Looking to build an online shop? 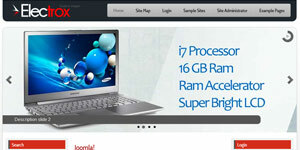 Electrox is the right template for shops or electronics websites or any other type of websites. 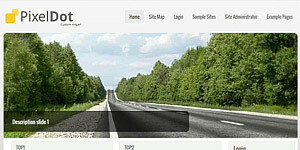 It works with the newest Joomla 3.0. 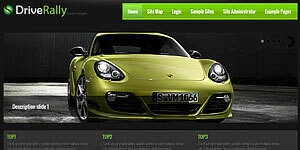 If you like this design make sure to click the like/+ button above.